Your information will be shared with Hatchbuck. We may reach out with relevant content, product and service updates. You can unsubscribe at any time. When it comes to marketing in the digital age, there are a lot of moving parts. But don’t feel intimidated by modern marketing. In our Marketing Planner, we’ll help you tackle a plan for defining your target buyer, attracting the right type of prospect, converting more prospects into customers, and turning your customers into raving fans of your business. 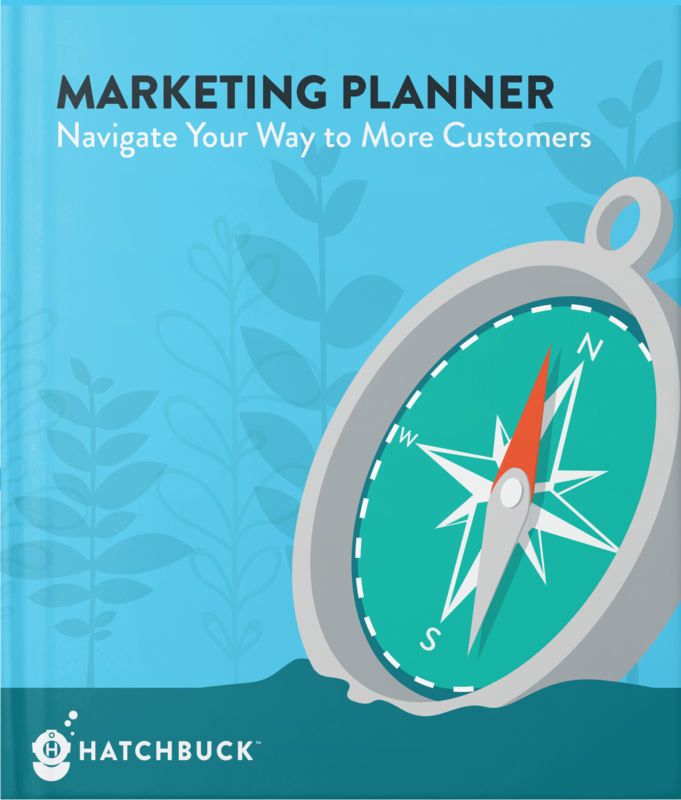 Download our simple marketing planner and fill out the included worksheets for a complete outline of your marketing initiatives.